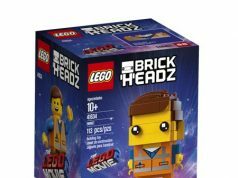 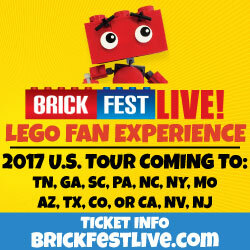 The official images of the LEGO BrickHeadz Go Brick Me (41597) are now online after the initial reveal of the set at the New York Toy Fair last month. 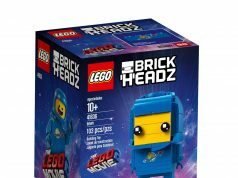 It has already been known that the set will be available starting in April and ithas 708 pieces while retailing for $29.99. 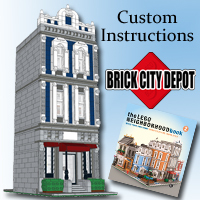 This set is a great parts pack for the price and I have a feeling that fans will be excited to get it. 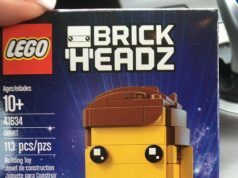 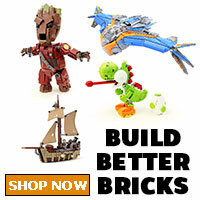 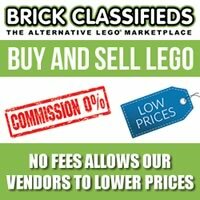 Go Brick Me provides a variety of parts so you can customize your BrickHeadz to your liking including some new glasses.